“Detox” is a word that flies around alternate medicine circles all the time. But what does that mean? In North America’s jargon, it means counteracting the toxins we are constantly exposed to through the food we eat and the environment in which we live. Our bodies absorb whatever we come in contact with and some of it can cause health problems over time. Nature wants us to be healthy and provides nourishment as well as antidotes for what we may ingest that’s not so healthy. 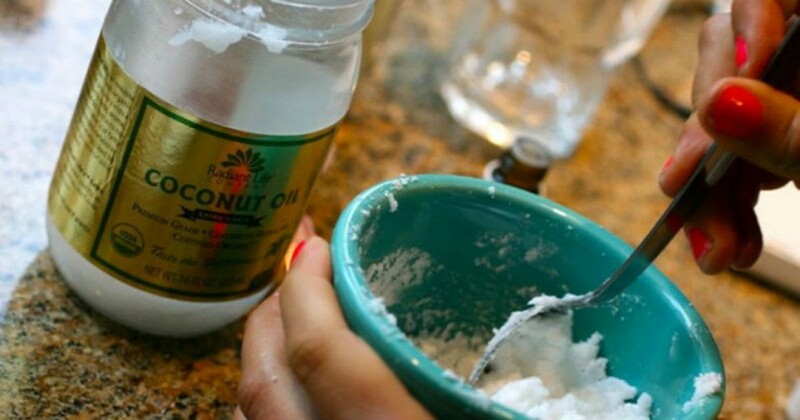 Coconut oil has been found to have numerous health benefits we are only beginning to discover. It’s versatile and beneficial in various ways, whether applied topically or taken internally. Because MCT are readily available for energy, they are perfect for a cleanse regimen when replacing regular food intake. Coconut oil is antifungal, antiviral, antibacterial, and kills yeast overgrowth. (2, 3) Because of its structure and direct line to the liver—through which everything we absorb passes—coconut oil is in a unique position to destroy harmful organisms before they can do any damage. 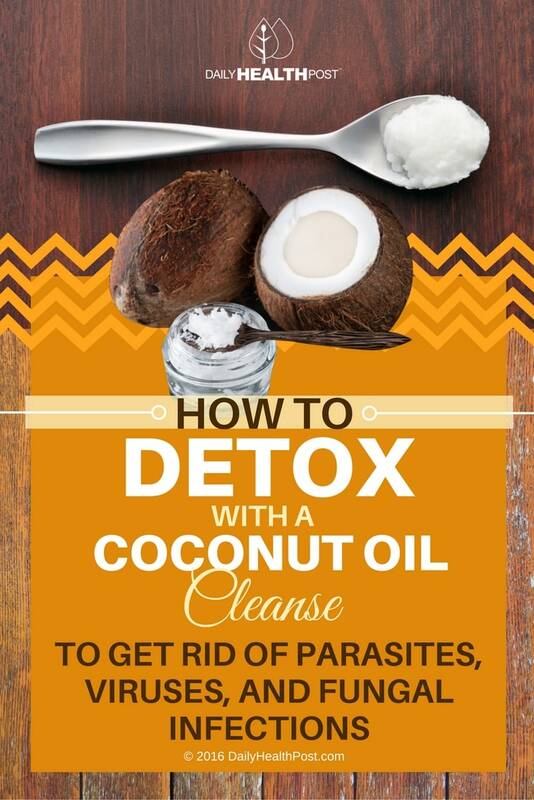 That’s why coconut oil is part of this detoxifying cleanse.